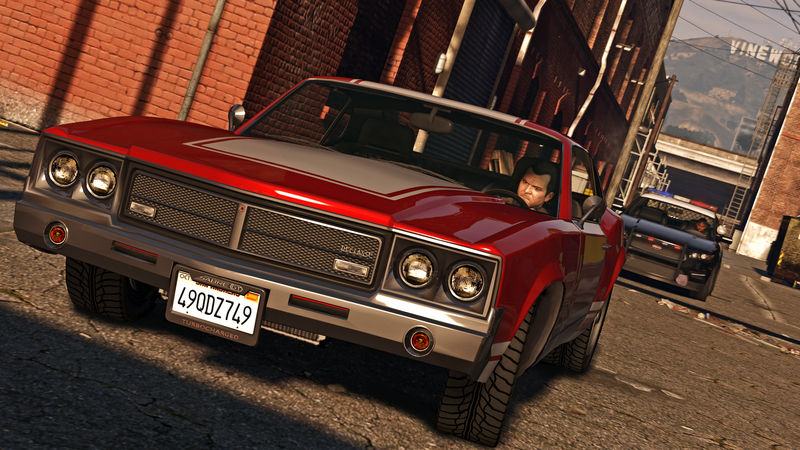 GTA V PC now has an official date, and some awesome new screenshots to boot! 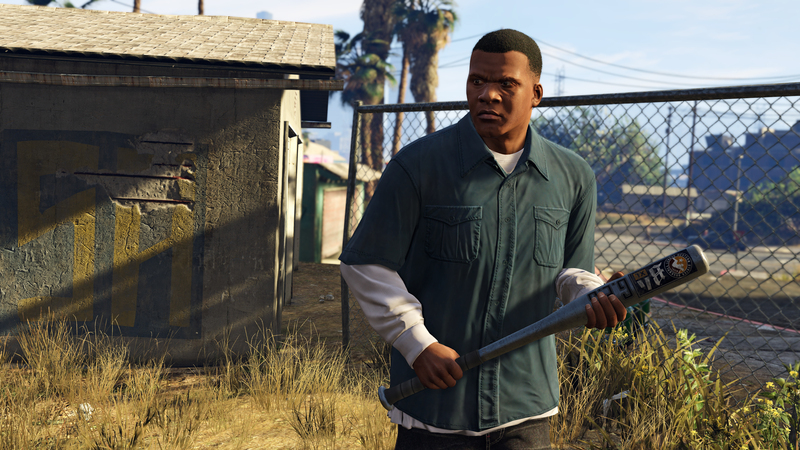 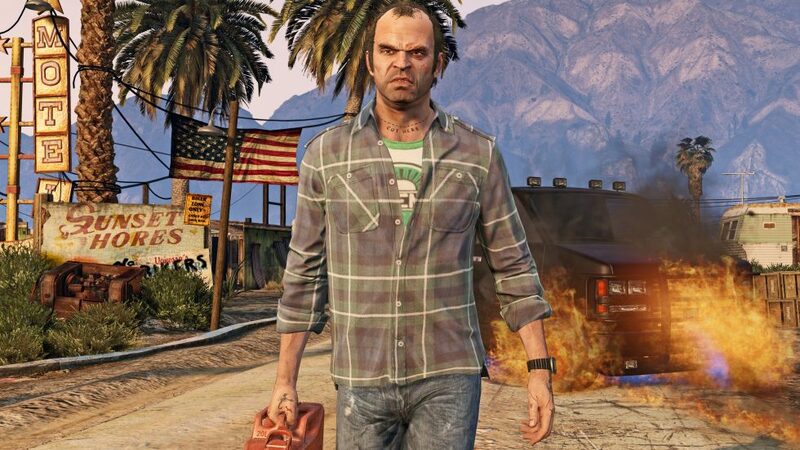 Release date for GTA V PC version is now March 24th, 2015. 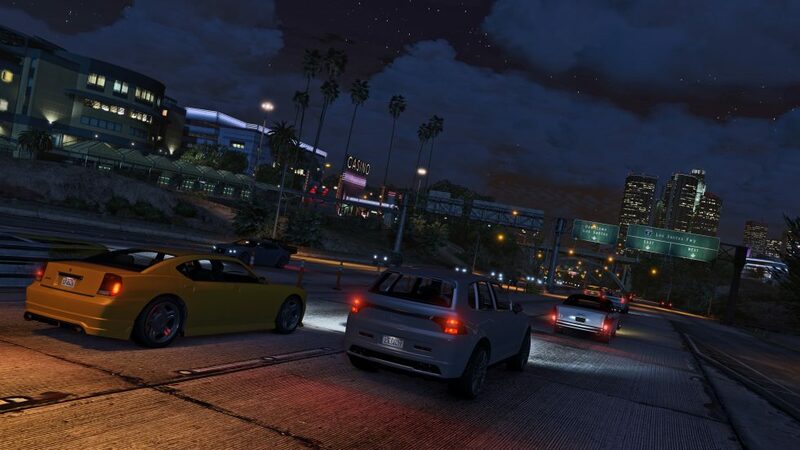 Up to 30 players can join in multiplayer, and the game’s included editor suite will allow you to upload videos to YouTube and Rockstar’s Social network. 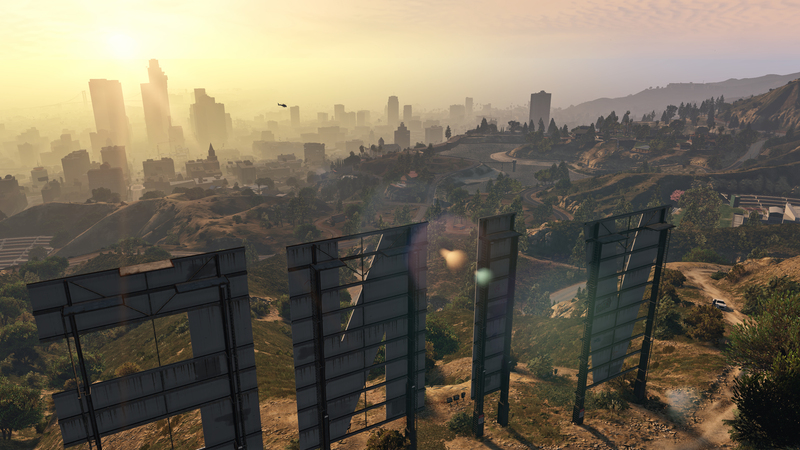 1080p @ 60FPS has been mentioned, but we’re not sure about 120Hz/144Hz support yet. 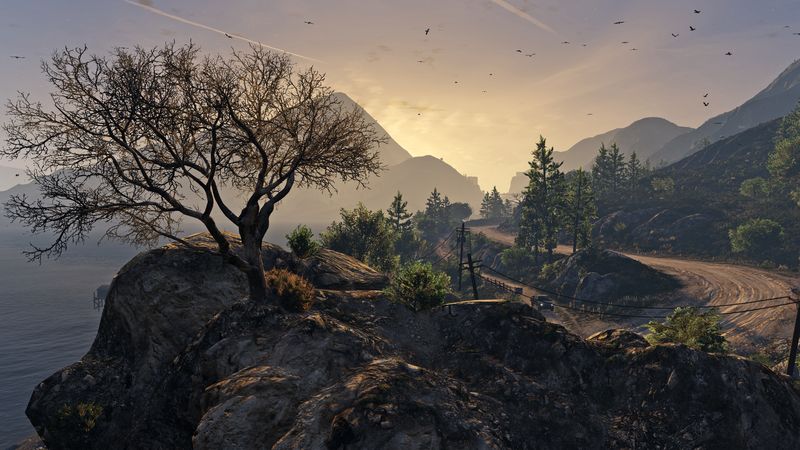 4K screen resolution, triple monitor configurations, plus Nvidia 3D vision are supported.